Jedward’s dad ‘fighting for life in hospital’ and they’re unaware of it! 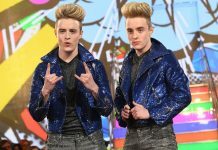 Jedward's supportive dad is reportedly 'fighting for life in hospital' and it was kept secret from the twins while they were in the CBB house. Coleen Nolan wins Celebrity Big Brother 2017, Jedward finish as runners-up! 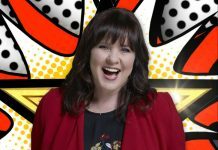 Coleen Nolan has won Celebrity Big Brother 2017! And Jedward have finished as runner-up! 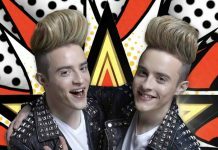 Celebrity Big Brother 2017: Jedward final housemates to enter the house! Jedward are the new and final housemates to enter the Celebrity Big Brother 2017 house. Celebrity Big Brother 2017 line-up REVEALED! The Celebrity Big Brother 2017 lineup has been 'revealed' - Here's the final rumoured lineup before the launch show.